Become an expert facilitator with Accelerator Solutions - our wide range of trainer skills courses and programmes are geared towards improving your facilitation and presentation techniques, and can be tailored in line with your organisation’s specific requirements. 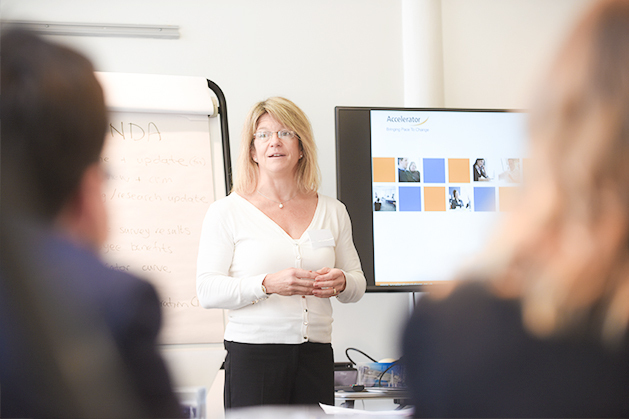 If your role requires the regular delivery of training materials, in the form of workshops, small groups, or large presentations, we’ll devise the perfect training programme for you. What is Powerful Presentation and Facilitation? 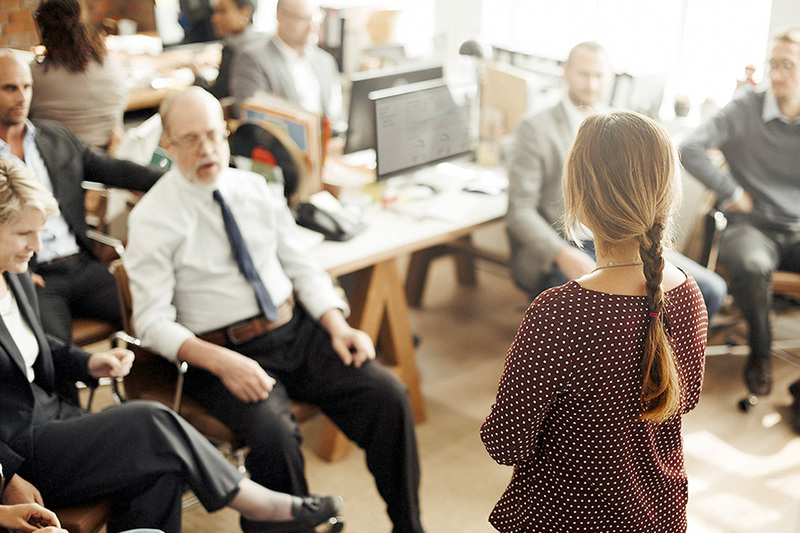 One-day training workshop suitable for Team Leaders, Managers and Internal Trainers to help build on existing presentation skills and to be able to professionally present and influence the audience. - Understanding the fundamentals of presentation design including structure and visual aids. What is Making Training Stick? One-day training workshop suitable for individuals or groups who are Internal Trainers or anyone to facilitates group sessions. This course is designed to develop an individual's Emotionally Intelligent training and facilitation skills to engage participants and make learning stick. - How to deal with challenging situations in the training room.